You’ve just read about the latest designer handbag in Elle, Vogue or Harpers Bazaar. And will do anything to get it. 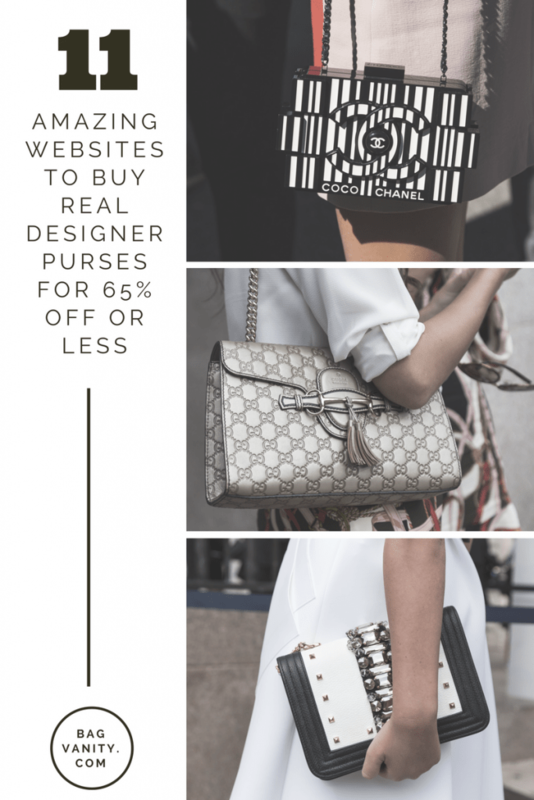 But if you are willing to stretch your budget to buy discount designer bags for less, there are a few authentic stores where you can shop and save. 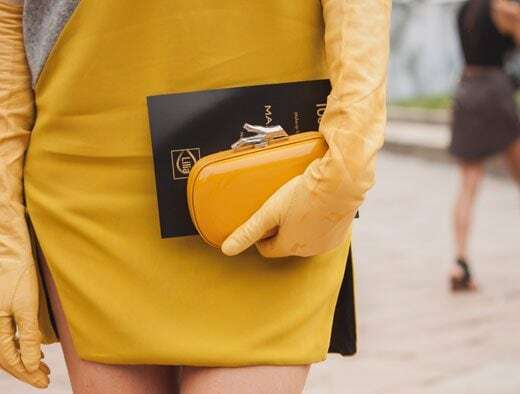 For handbag lovers who have champagne tastes (but red bull budgets), you are only a few mouse clicks away from buying an amazing designer purse online. 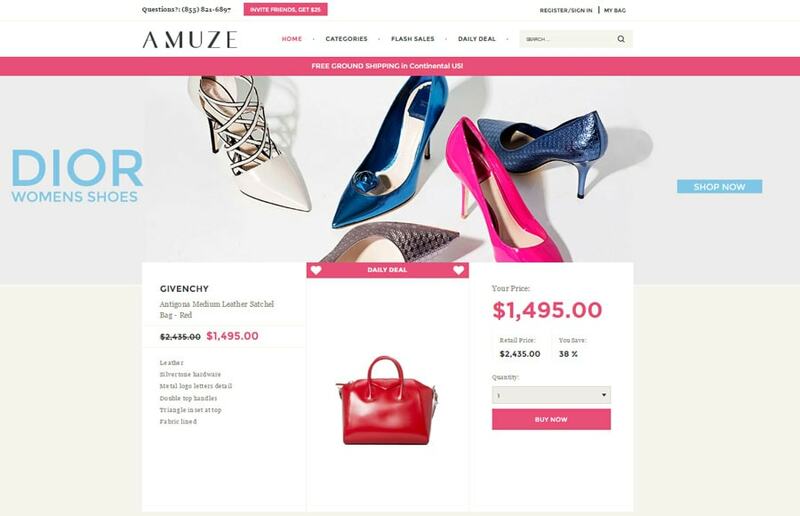 At Amuze.com you can buy See by Chloe handbags, Valentino purses, and Gucci accessories at up to 80% off their original retail price. If you want to score the best designer goods for less, each daily deal item only lasts 24 hours, and most flash sales are over in 72 hours. For example, today’s deal is the Givenchy Antigona Medium Red Leather Satchel for $1,495.00, and please, don’t forget your $25 off coupon. 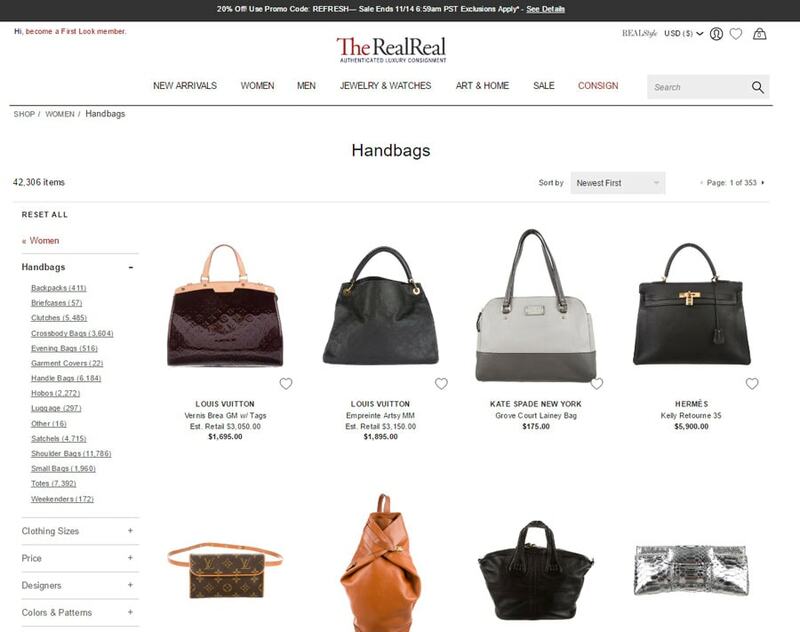 Visit The RealReal for offers authenticated, pre-owned designer items at up to 90% off retail prices. New curated luxury sales start daily at 7 am and 4 pm featuring designer brands like Chanel, Céline, and Hermès. 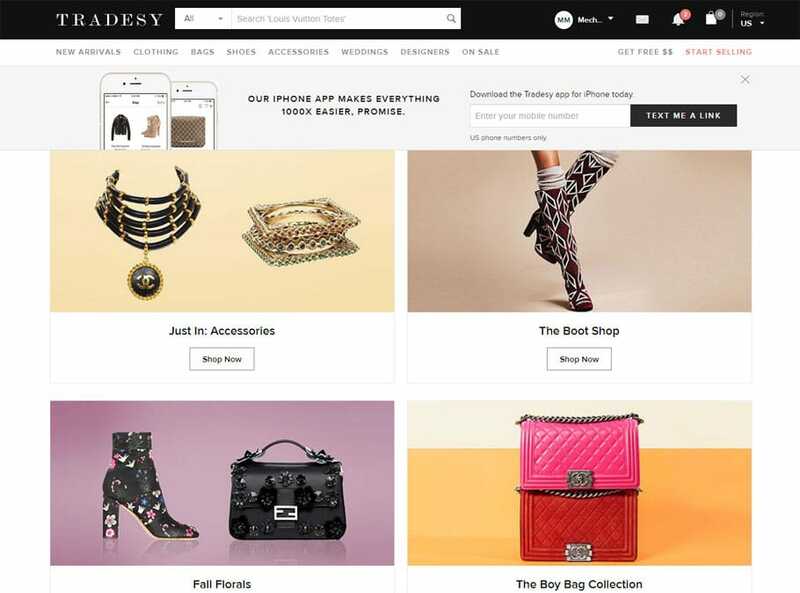 Tradesy.com is a buy-and-sell digital consignment store featuring high-end brands like Gucci and Louis Vuitton and moderately-priced purses from Zara, Coach, and J. Crew. 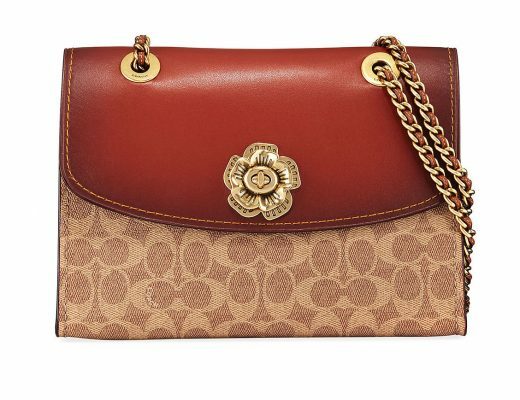 Designer bags typically sell for up to %75 off the original retail price. At this online sample sale site, you'll find one of the most extensive selections of designer clothing and accessories from high-end American and European Brands like Coach, Hermes, Louis Vuitton and Chanel. The best part of becoming a free member is that you can return your items at any Saks Off 5th for free! To gain access to the 36-hour sales (and prices up to 70% off retail), at this invitation-only site, you must first become a member. Click here to join Gilt. 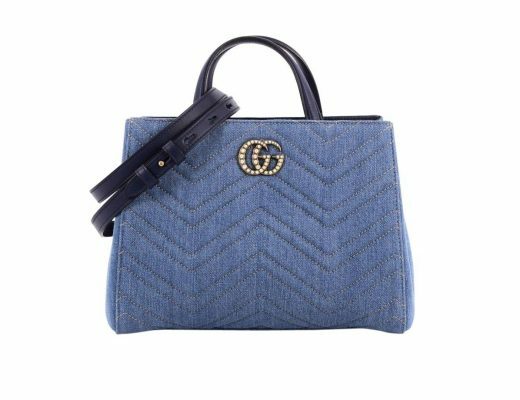 Browse Rue La La for an incredible selection of top purse brands like Gucci, Chloe, Saint Laurent, Chanel, Christian Dior, Goyard, Philip Lim, and Balenciaga. 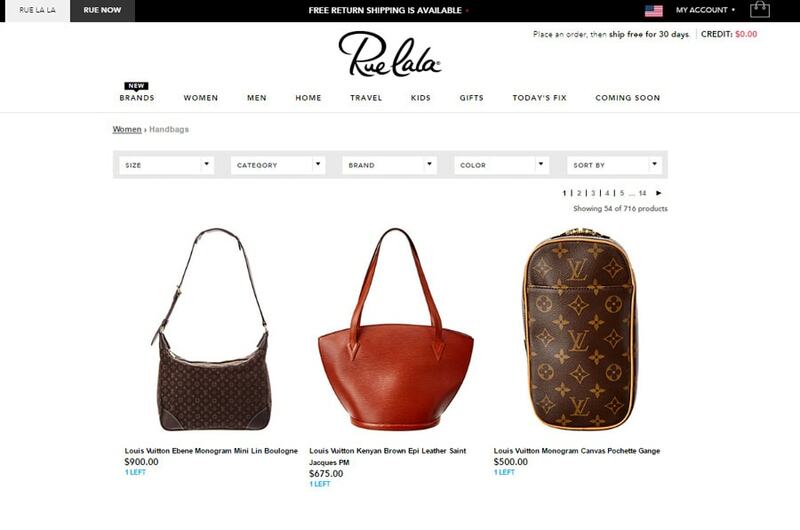 Rue La La is one of the best designer handbags shopping sites for fashion fans looking to splurge on a purchase — with prices that are up to 70% off retail. This online shopping destination also features more moderately priced totes and satchels from Trina Turk, Furla, Kate Spade and Linea Pelle. Click here to join RueLaLa. Beware of the fake purse epidemic online. Multitudes of internet sites are popping up every day that hawk and pawn off replica purses and fake designer handbags as the authentic deal. 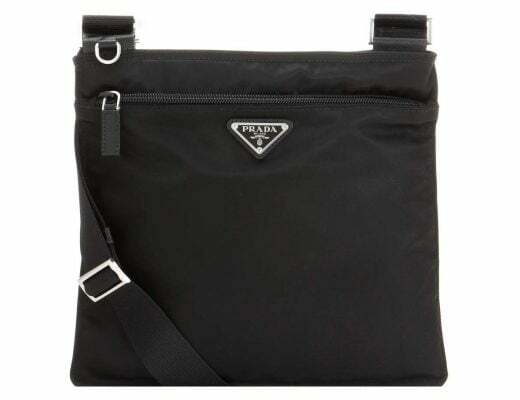 To be sure that you are buying a real designer handbag, shop at stores that purchase Prada, Gucci and Louis Vuitton's as overstock goods from luxury department boutiques and stores. 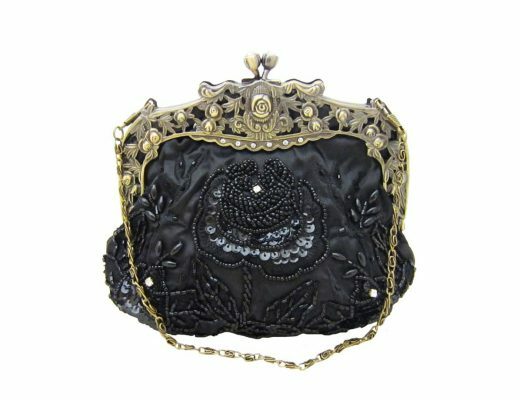 If you are fortunate, you can also find a cheap designer handbag at an online thrift store website like Goodwill for a steal of a bargain. 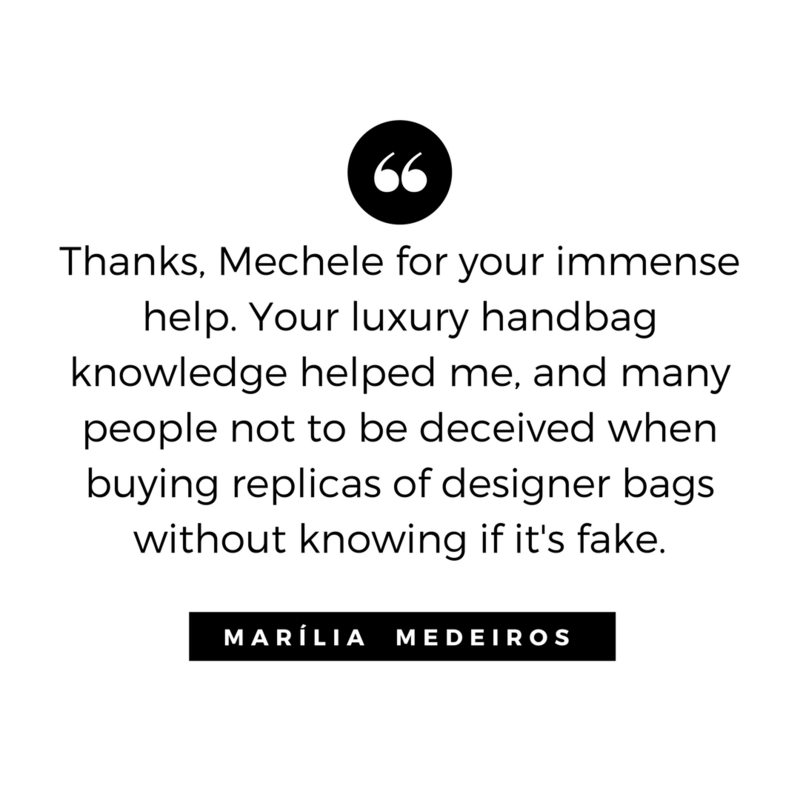 Before buying a discounted designer bag, contact the website owner to determine return policies and authenticity of the popular purses. Look for free shipping and online coupon codes to save extra pennies on your online purchases. Above all, do your homework to save money and avoid buyer's remorse. 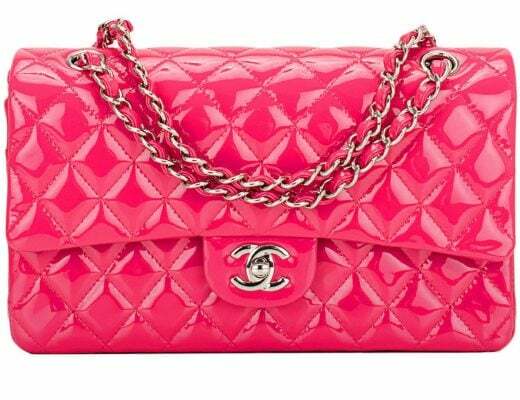 Because, a few seedy and unscrupulous sellers online attempt to pass off fake designer bags as the real deal, use these last tips to buy your cheap, authentic designer bags safely. I am looking forward to looking through all the links. The area I really struggle with is finding good gifts for men! Everybody else I think is pretty easy to make homemade or inexpensive gifts for. Great easy pattern. I know several people I could give this to as a gift. I want a gucci or tory bags is discounted price? whew… another great tips O_O” this is a great blog…! Thank you for sharing these handbag buying tips. Good message on your blog. I was checking your posting and I have bookmark your blog already. I’m looking for fake designer and cheap replica bags. 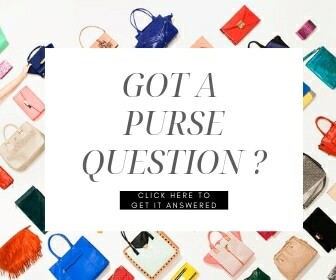 Is there a difference between the two types of purses?